When you ship with us you’re shipping with confidence knowing we provide a fast, easy process backed by professionals who get the job done. No matter how much freight you need to move or where you need to move it, our suite of solutions makes it simple. 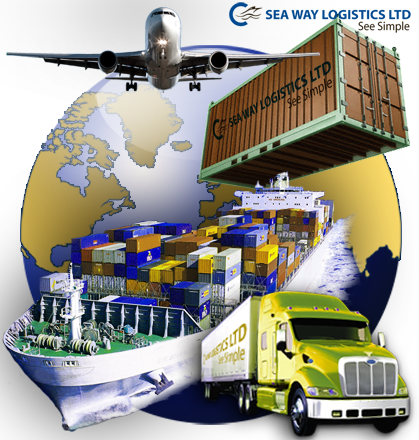 Whether it’s air freight, Sea freight or land, direct or whether you need drop services, special services including customs and insurance, Seaway Logistics Ltd is your freight shipping pal. We handle all of your import or export requirements. The right solution to make it simplest and worthwhile. Drop services Around the world.